Coach groups and individual athletes for local, regional, state, national and international competitions. 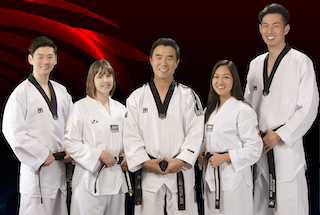 Plan, organize and conduct group and individual practice sessions for various athletes. Provide training direction, encouragement, and motivation in order to prepare athletes for competitive events and demonstrations. Plan strategies and select members for individual competitions or events. Adjust coaching techniques based on the strengths and weaknesses of athletes. Compile detail athlete assessments, and keep records of athlete, team, and opposing team and individual performances at various events. Coach individuals or groups in rules, strategies and performance to achieve desired results and maximize results at various levels of competitions and other events. Analyze the strengths and weaknesses of opposing athletes and teams to develop game strategies. Coach individual athletes as appropriate to the individual’s age, skill-level, and goal setting. Coach athletes in the mental characteristics such as strategy, gamesmanship, spirit, tenacity, visualization, and optimism. Incorporate physical skills in training sessions. Incorporate mental drills in training sessions. Coach athletes to perform and accomplish skills in accordance with established requirements that will be used in various competitions and certifications. Coach athletes for various certification tests. Position requires a Bachelor’s Degree in Physical Education, a closely related field, or the equivalent the foreign education. 2 years of experience in the job offered. 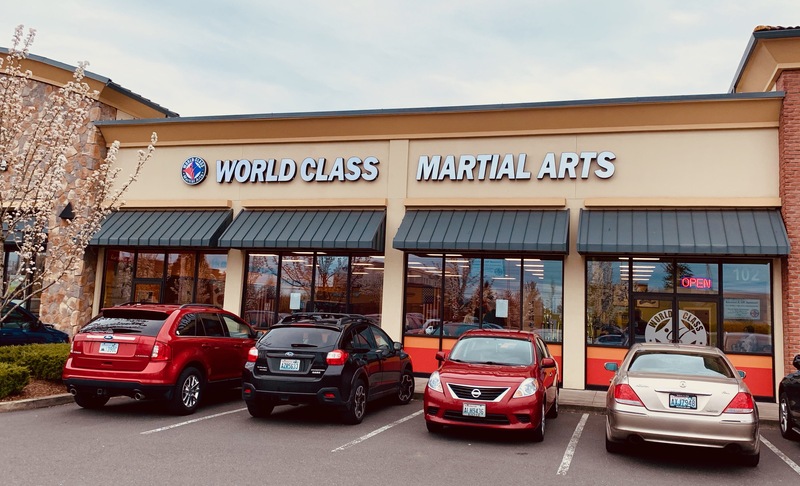 World Class Tae Kwon Do Inc.